Animal Aid’s ever-popular London Christmas Fair is back for another year. A fun day out for all the family, the event is a perfect excuse to indulge in a bit of vegan food while doing some shopping for the festive season! There will be more than 100 stalls with a wonderful variety of animal-free and Eco-conscious clothing, shoes and belts, handmade or hemp fashion items. Indulge in the diverse selection of skincare products – perfect presents. And so much more on offer, from aromatherapy to wildlife art. There will be three vegan caterers, plus a huge selection of vegan cakes, beers, cheeses, confectionery and delicious savoury pies on offer. There is also a crèche and children’s workshop. Admission is only £3 and children under 11 are admitted free. Keep an eye on the Animal Aid website and Facebook page for the full programme. 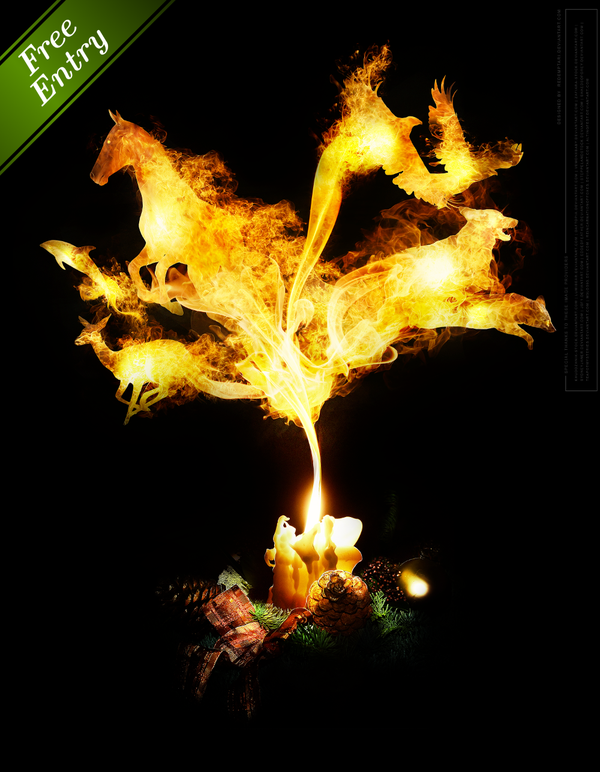 There is now a dedicated Twitter account for Animal Aid’s Christmas Fairs and other events. Please follow @AnimalAidFayre. Our 2019 Christmas Fayres are not yet open for exhibitor booking, but if you haven’t exhibited before and would like to register your interest please do send us a message. 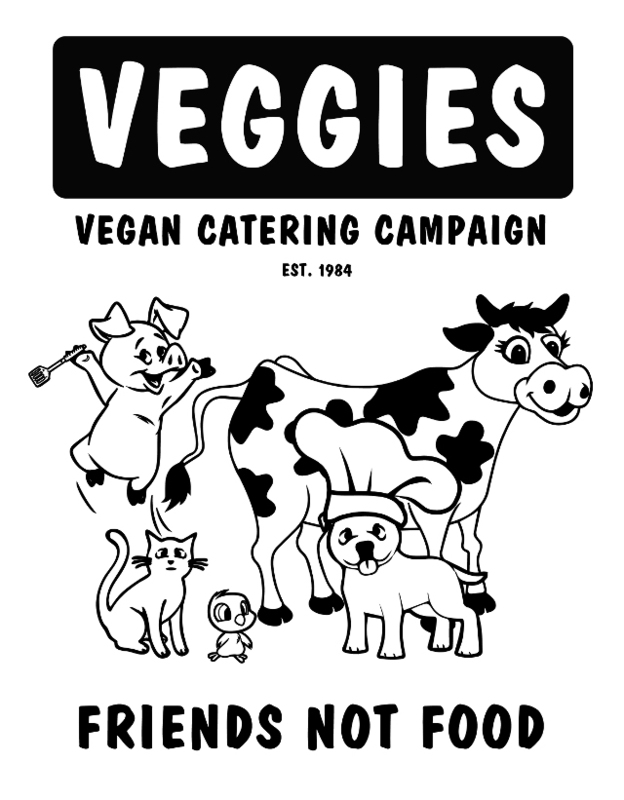 Veggies Catering Campaign will be catering at the Fair. 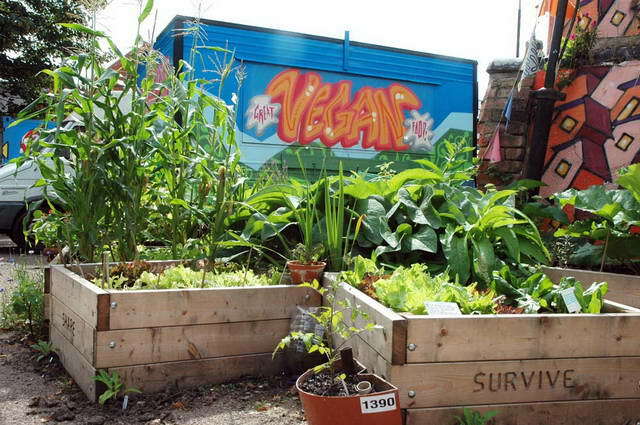 Veggies are a volunteer-led, community-based, social enterprise, promoting vegan catering and supporting campaigns for humans, other animals and the environment. For directions click here and replace Veggies starting postcode with yours! To get to this event Veggies will emit approx 160kg CO2 (total distance: 131 miles each way – route). Now in its ninth great year, Compassionate Derby is an ethical living event that is free to attend and where everyone is welcome! There will be a range of cruelty-free food and lifestyle products, lots of free samples, charity and campaigning stalls, children’s activities, a diverse program of talks throughout the day, a generous raffle and much more. So head to St Peter’s Church, Derby for a bit of Christmas shopping and find out more about living a compassionate lifestyle. Beyond ‘doing the least harm’ compassion means ‘doing the most good‘. 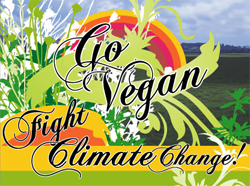 Going vegan is a good start; by helping other go vegan you can make the world a better place for humans, other animals and the environment. 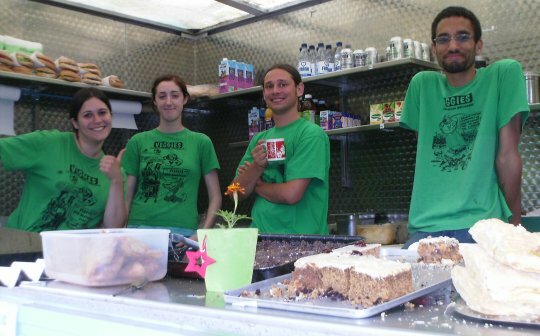 Compassionate Derby is an excellent opportunity to join Veggies – the volunteer-led Vegan Catering Campaign. To get to this event, 16 miles from our Sumac Centre base, Veggies may emit approx 20kg CO2. 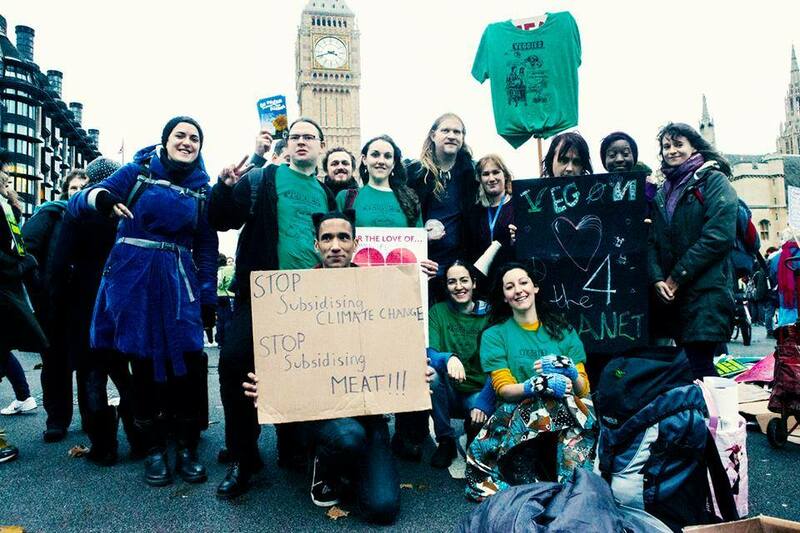 However by helping 250 people Eat Vegan we could “offset” 500 kg CO2. 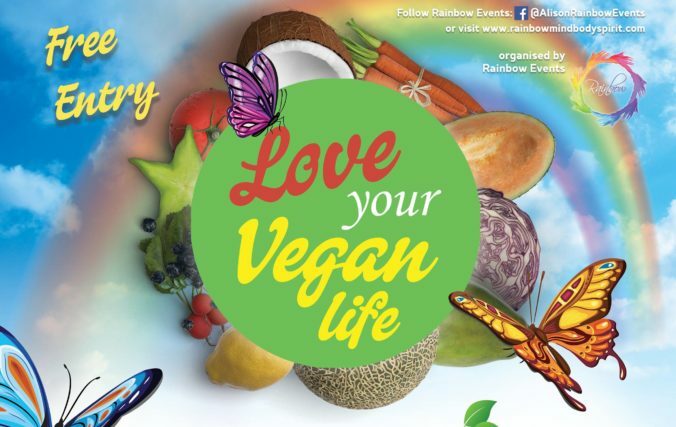 Come and find out more about living a vegan lifestyle or, if you’re already vegan, shop for vegan food, clothing, homewares and more whilst raising money for animal welfare at the same time. 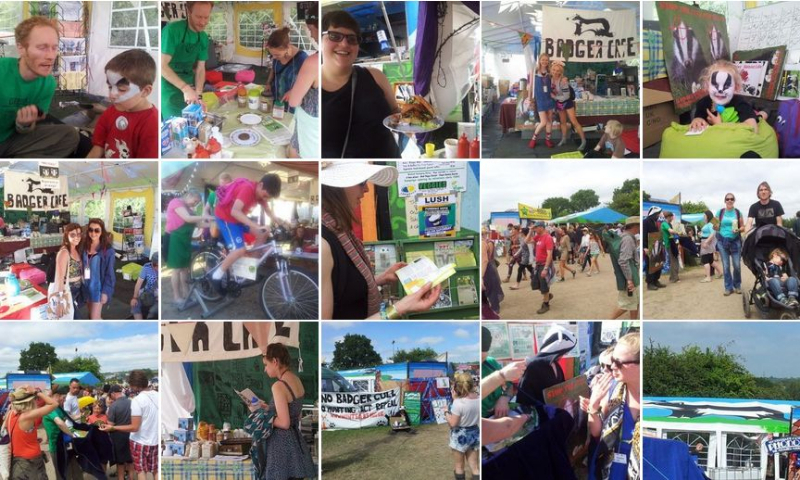 Stalls with lots of inspiration for becoming or staying vegan. Foods (lots of samples), gifts, candles, spiritual items, essential oils, household products, t-shirts, mugs and much more. Vegan pop up cafe serving lunches, snacks, drinks and sweet treats. Entry is £5 payable on the day on the door (under 16’s free). Nottingham’s Sneinton Market is a community based local social enterprise. A resource for all the communities in Sneinton, St.Ann’s and the Creative Quarter. Sneinton Vegan Market is now the established event to regularly celebrate and showcase great tasting vegan food and drink, crafts, animal rescues & other products/services.It is wonderful to see so many committed people in what is a growing movement. Come join us on the first Saturday of each month for loads of vegan loveliness – and now also on the Third Saturdays! 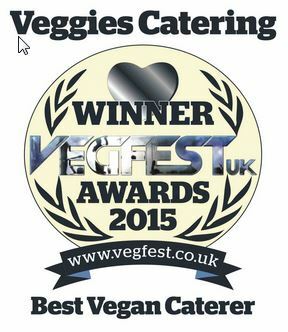 This directory is compiled by Veggies Catering Campaign, independently of the market, to support past, present & future vegan traders. For details of the approximately thirty traders on any particular Saturday check out the latest Facebook event. Amala Living Food Raw & cooked vegan foods for markets, events, private catering. Clemie’s Vegan Cakes Pop-up vegan bakery – watch out Notts! Khatti Meethi – Khatti – Meethi provides your special event/day with delicious tasting appetisers! Lettices Isle of Wight based vegan cheese, meat & dip makers! Lush Nottingham – Serving Bathtime Realness! Swing by and see us on Clumber Street for all of your LUSH needs! The Nottingham Soapbox All of our soaps are handmade in a Nottingham kitchen! Raw/Vegan/Unrefined Chocolates by Luisa Guilt free chocolates! 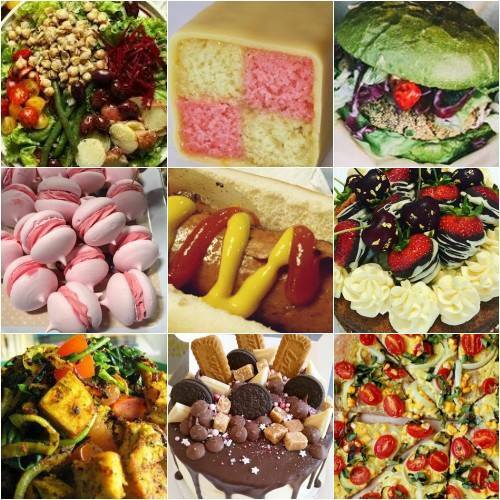 Taylors of Cheshire All products are glutenfree, dairyfree & vegan & all made by hand in Cheshire! On 31st October, 2015, In advance of World Vegan Day, Sneinton Market held an event to showcase great tasting vegan food. 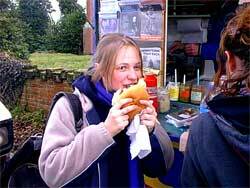 Such was the success that a monthly vegan market was launched on 5th December 2015. With just a couple of breaks when snowed off, Sneinton Vegan Market continues to thrive, and is now held on the first AND third Saturdays of every month. 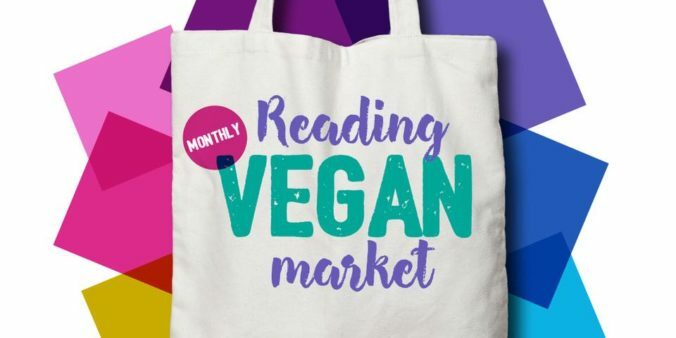 Reading Vegan Market comes to you on the 4th Saturday of the month at Station Hill in Reading town centre, offering a range of plant-based baked goods, savoury dishes, desserts and art. As well as hot food, expect to find beautiful cakes, cookies, sweets, chocolate, fudge, a fabulous range of low-waste eco products and beauty products. 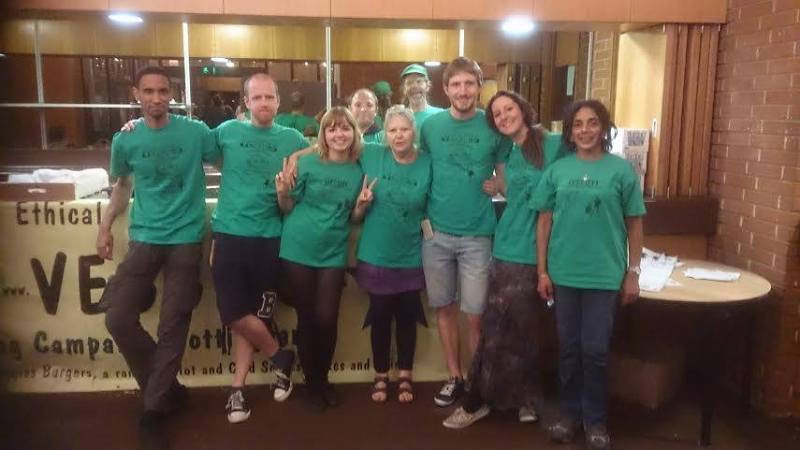 Ethic Collective, set up by friends Philippa Stannard and Melony Lawrance, aims to meet the increasing demand for alternatives to meat and dairy with some delicious and varied offerings. Join us for and sample some of the best vegan products made by artisans in the South West. A mindfully curated Vegan Market at The Corn Exchange in Exeter, showcasing local independent, ethical, vegan friendly artisans, traders, makers and small business. 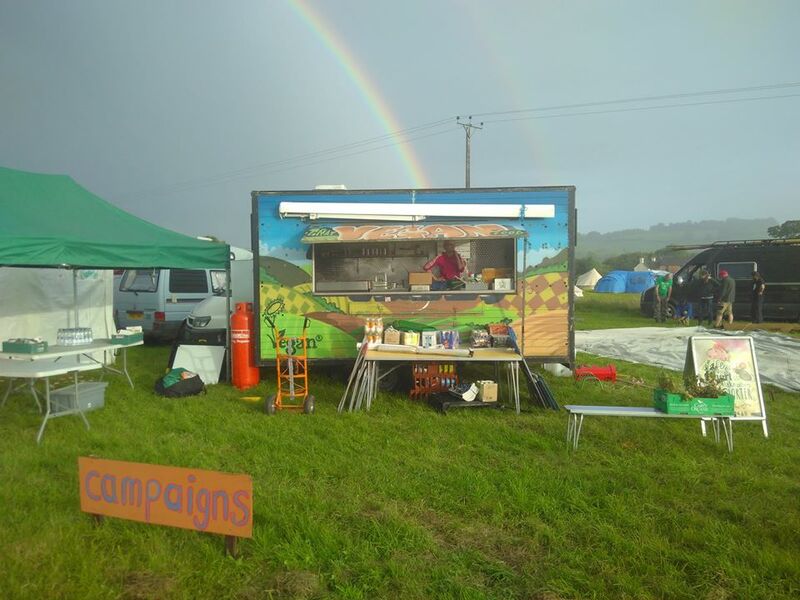 The event is co-ordinated by a not for profit group including Sweet Vegan Cakes, Fairfoods & Exeter Friends For Animals (EFFA), proceeds from all stall fees will go to support EFFA campaigns. Each market runs from 10-2.30pm at the Corn Exchange, Exeter, Devon EX1 1BW. Pitch fees start from £30 per market (£20 charity).